Situated less than 10 minutes from Tonbridge and Sevenoaks, Nizels was established in 1992 on an historic estate that dates back to 1397. It is situated on high ground overlooking Kentish Weald countryside. 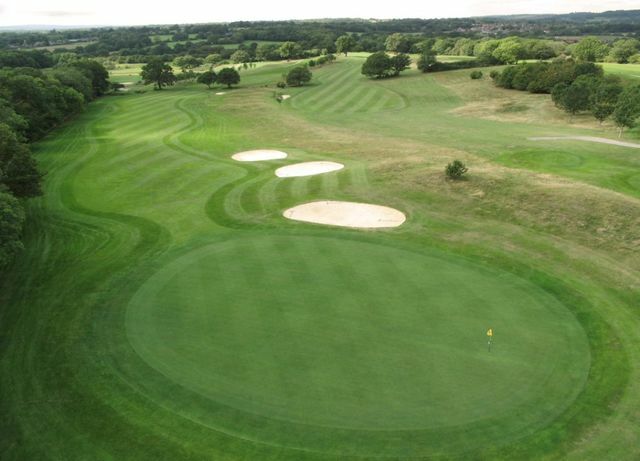 The golf course design is the epitome of a classic English parkland course and is complemented by a state of the art health club which offers something for all the family to enjoy.